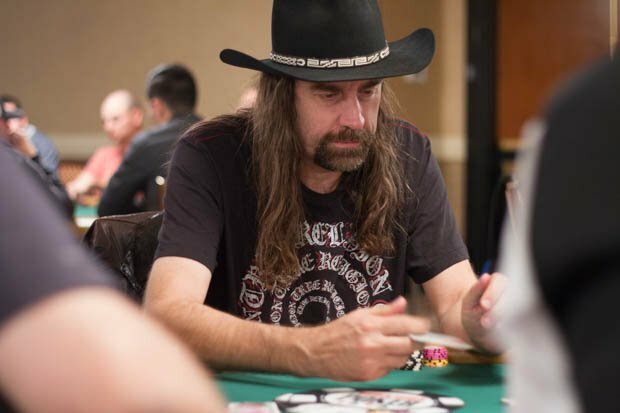 Notorious poker pro and persona non grata Chris Ferguson — co-founder and former director of Full Tilt Poker — has posted what appears to be a hostage-style apology video for his role in the events that surrounded online poker’s Black Friday on April 15, 2011. 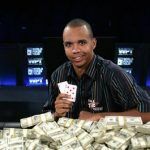 But the consensus among the American poker community was that it was disingenuous, too short, read in a monotone voice from an obvious cue card, and seven years too late. It also didn’t really tell anybody anything they didn’t already know. Don’t take our word for it: the video is posted below. On April 15, 2011, the US Department of Justice seized the three market-leading online poker sites — Full Tilt, PokerStars and the Cereus Network — for violation of the Unlawful Internet Gambling Enforcement Act (UIGEA) and the 1961 Wire Act. Shortly after, it emerged that Full Tilt had failed to separate player funds from company operating funds, which meant when the feds froze up and took over the sites, there was no money to pay players. The US Attorney for the Southern District of New York, Preet Bharara, described Full Tilt as a “Ponzi scheme” that allowed the management of the company and other part-owners to pay themselves $444 million, while never safeguarding their customers’ funds. He subsequently spearheaded several major prosecutions in the case. One of the first to respond to Ferguson’s flatlined deposition was fellow poker superstar Daniel Negreanu. Never a fan, his reaction was less than surprising. Negreanu was right. General reaction ranged from scorn to frustration. If Ferguson “hopes the story of Full Tilt will one day be told,” why doesn’t he just tell it, if he has nothing to hide, many asked. Ferguson apologizes for “failing to stop Black Friday from happening” but not for being part of a board of directors that “lined their own pockets with funds picked from the pockets of their most loyal customers while blithely lying to both players and the public alike about the safety and security of the money deposited,” in the words of the DOJ. Ferguson’s lawyer argued that mismanagement — not malice — was at play in the collapse of Full Tilt, yet the un-heartfelt delivery doesn’t apologize for any of that. Instead, he highlights his “relentless” work to ensure players got paid. 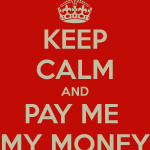 But players were paid, not by Ferguson, but by FullTilt’s rival PokerStars. That was completed via a voluntary settlement of $731 million paid to the DOJ, which allowed Stars to acquire Full Tilt’s assets. As far as we know, Ferguson had nothing to do with this process. 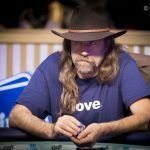 Love him or hate him, you can’t take away from his success at the felt: Ferguson has amassed just under $9 million in live tournament wins throughout his life. 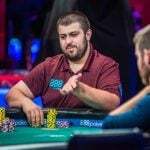 But he will likely be derided once more when he returns to the Rio in Las Vegas for the World Series of Poker, which kicks off next week.